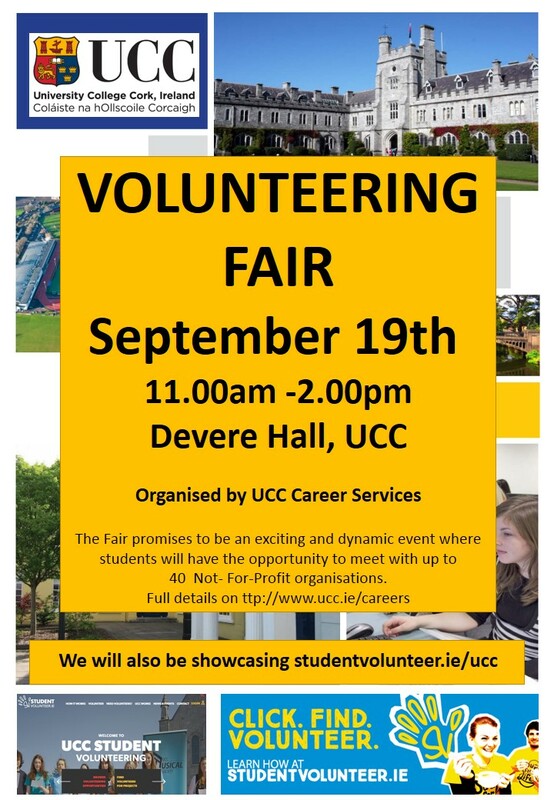 Join us at Devere Hall, Áras na Mac Léinn, UCC, for the annual volunteering fair on Tuesday 19th of September 2017. 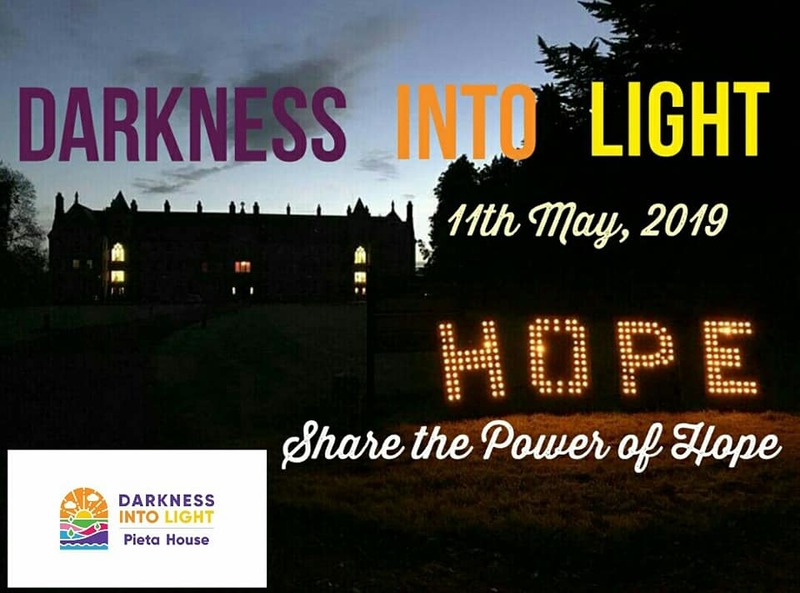 You will get the opportunity to meet about 40 organisations, charities and NGOs, learn about their work and see how UCC Students can participate and volunteer and even gain a UCC Works Award while doing so! The Fair is open from 11.00pm - 2.00pm for students, staff and even graduates. The national database StudentVolunteer.ie/ucc will also be showcased on the day. StudentVolunteer.ie/ucc enables students to have the opportunity to enrich your personal development and employability skills, have a fun experience, meet new people, and give back to your community.